More workers have managed to find jobs in Cambridge last month as unemployment in the city continues to fall. In October, 1,265 people were claiming Jobseekers Allowance, 343 lower than in October 2012 and a drop of 43 on the previous month. 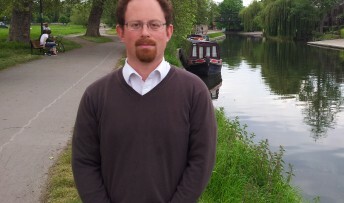 The figures, welcomed by MP Julian Huppert, mean that just 2.2 percent of workers between 16 and 64 are still looking for work. “This is good news,” said Julian, “and I hope these figures will continue to fall. But it is still tough for those people who are searching for work and Christmas brings extra pressure to bear. “We usually see companies recruiting staff for the Christmas trade around this time so I hope it might become a little easier for people to find work. There is always a chance that some of these jobs can become permanent.